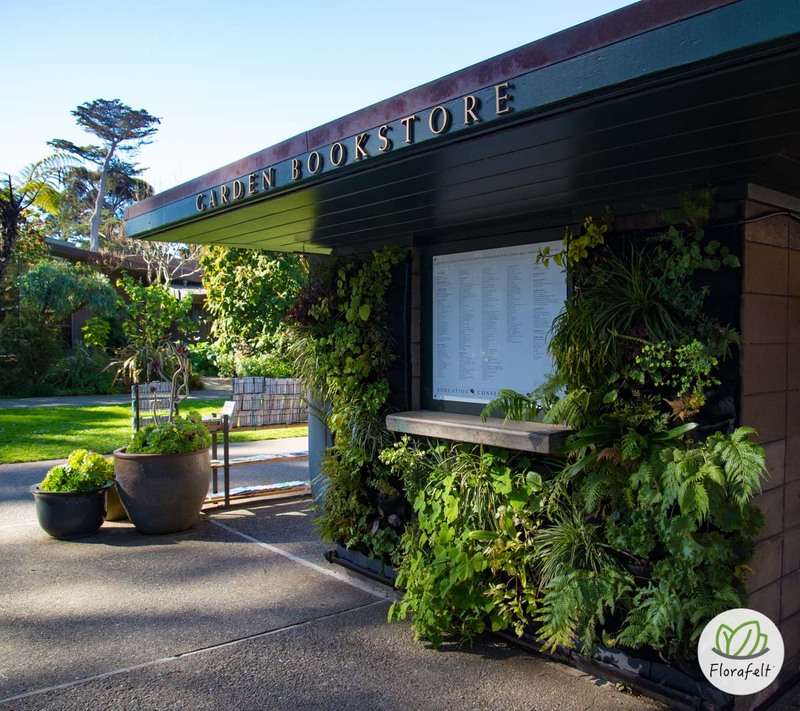 This beautiful vertical garden has been lovingly maintained by volunteer Steph Kantorski since 2013. 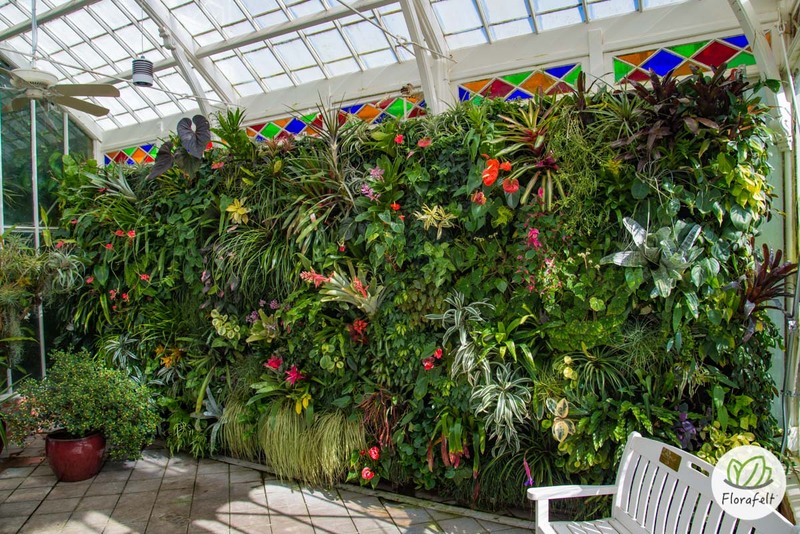 Florafelt Living Wall at San Francisco Conservatory of Flowers. 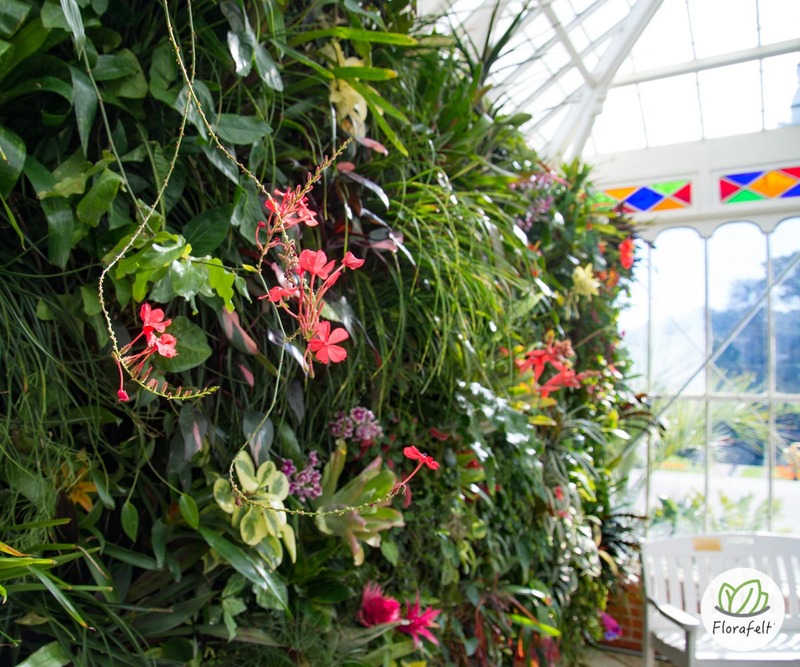 Maintained by volunteer Steph Kantorski. 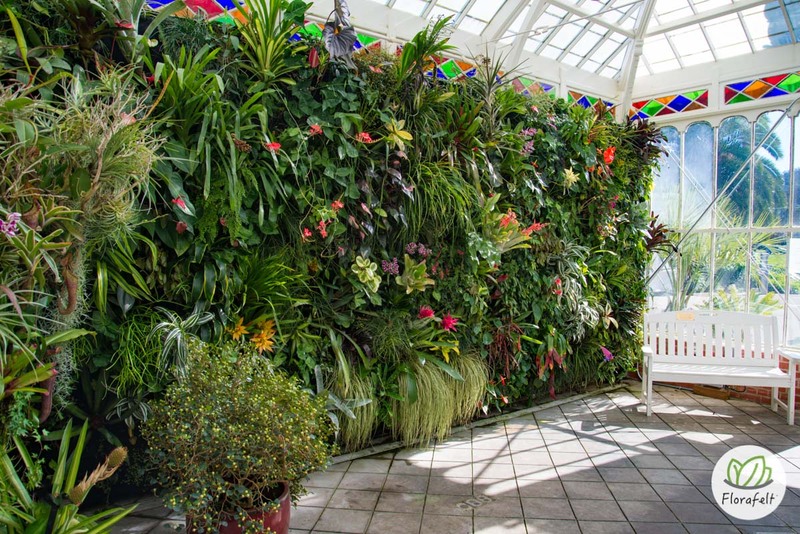 Steph Kantorski inspired and organized the installation of this living wall using exotic plant species acquired from the botanical garden’s private collection. 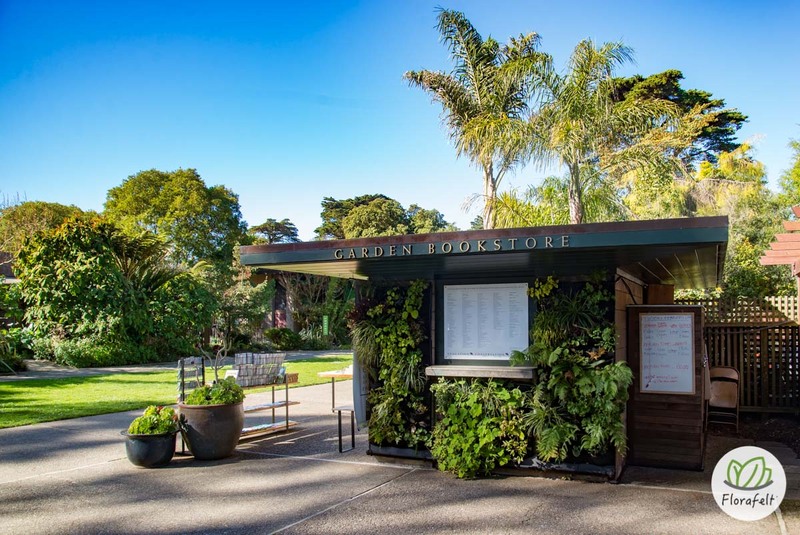 This garden welcomes visitors at the entrance and is largely an experimental garden maintained by volunteers.